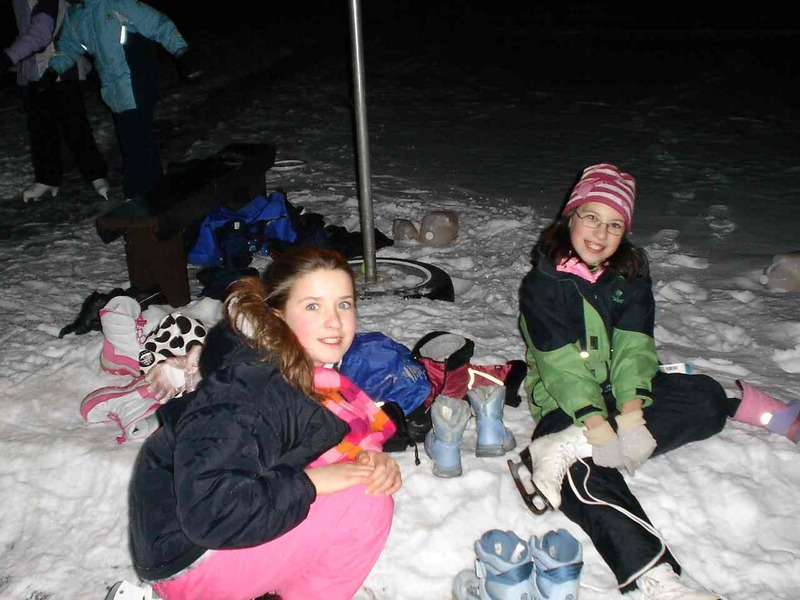 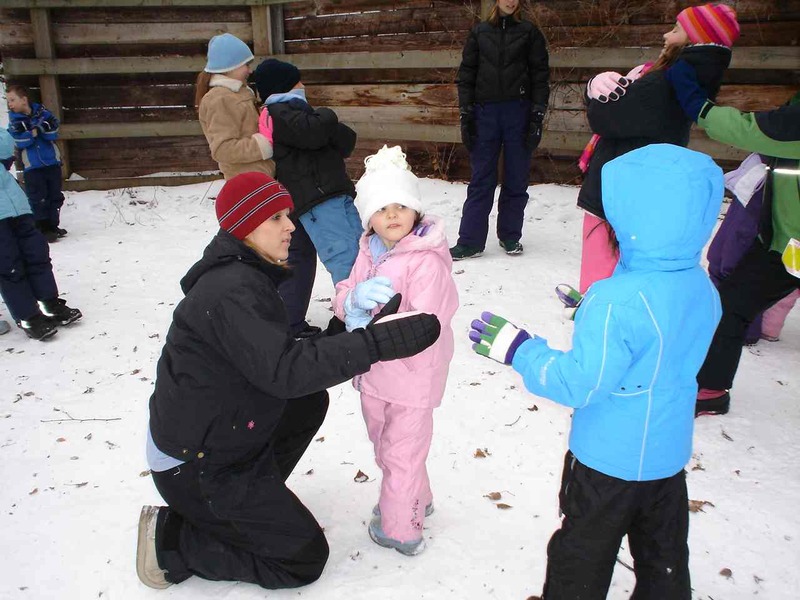 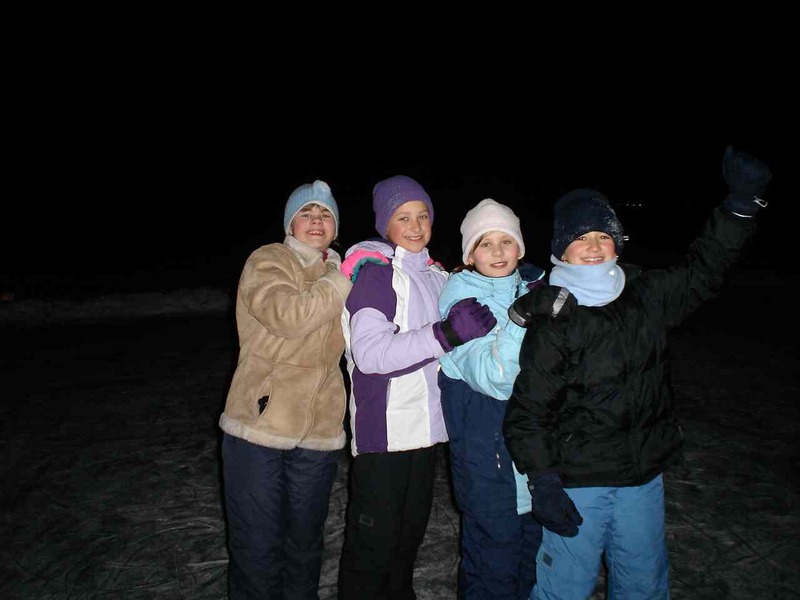 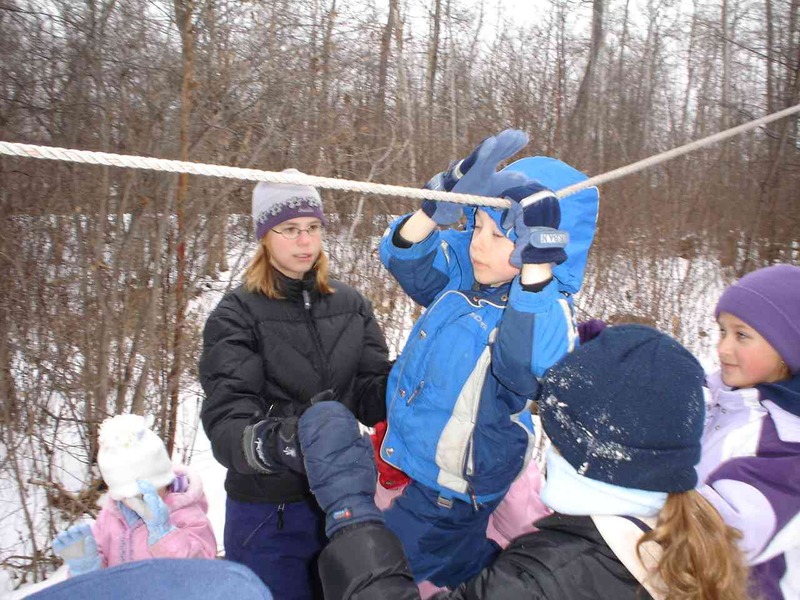 2006 winter tabir took place in camp YoWoChAs. 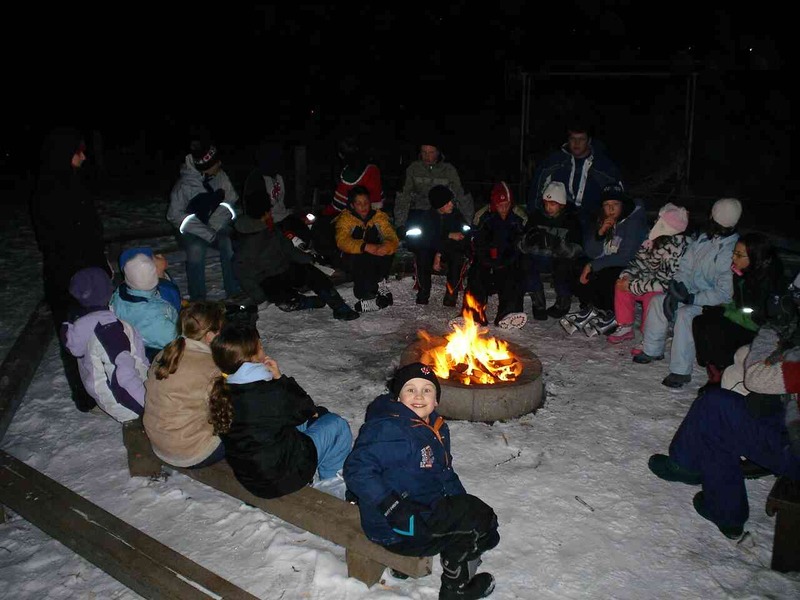 It went very succesfuly and everybody young and old had a very good and fun time. 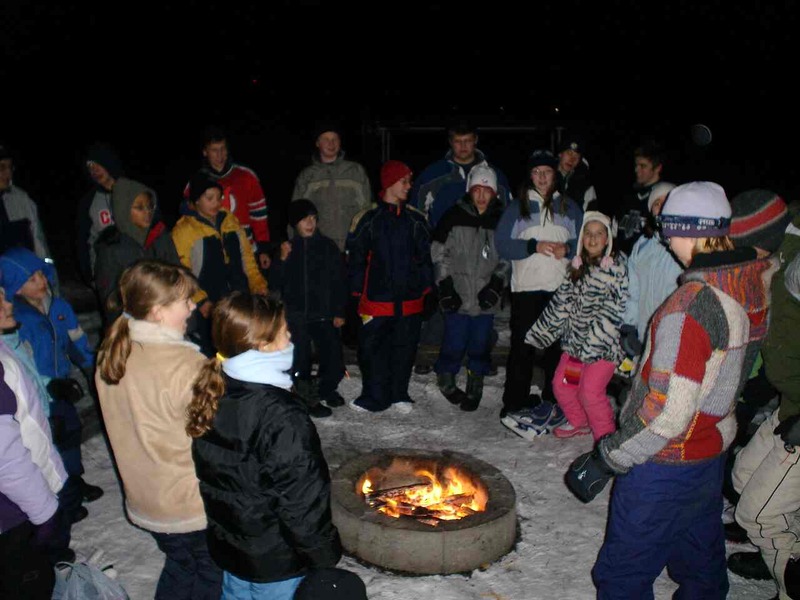 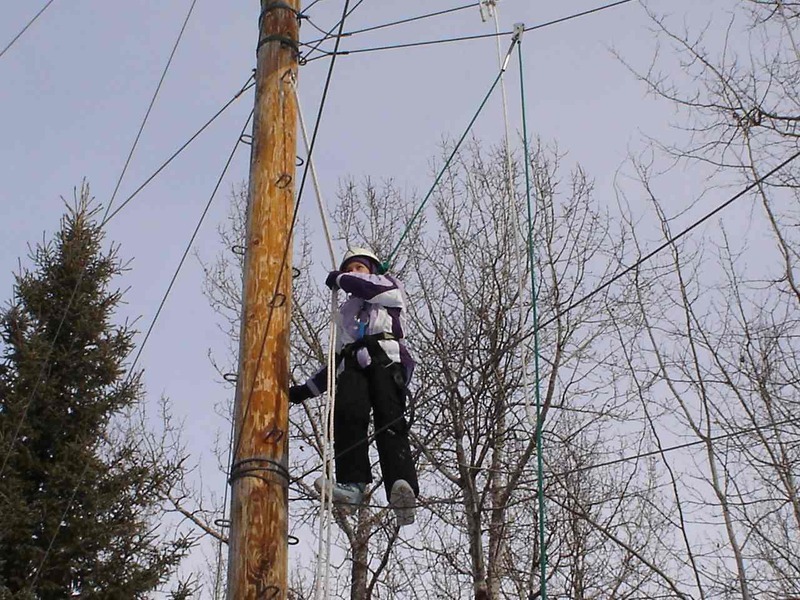 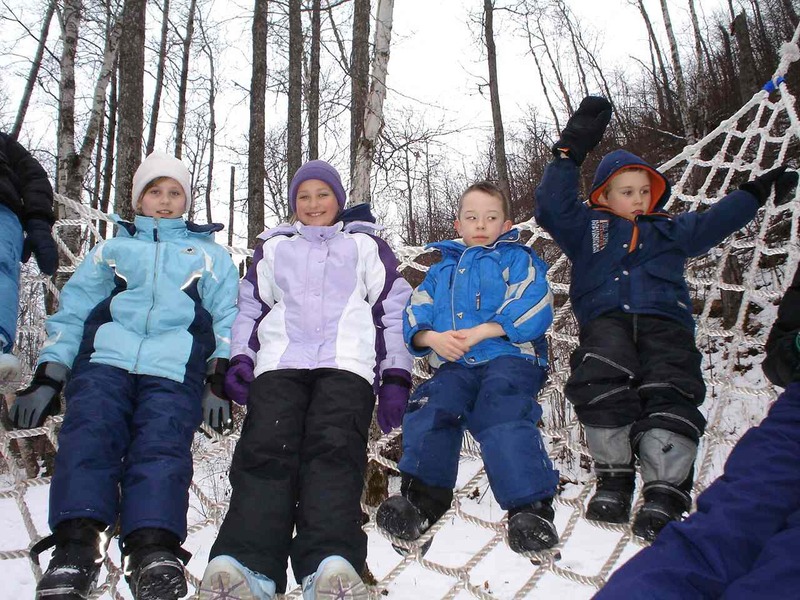 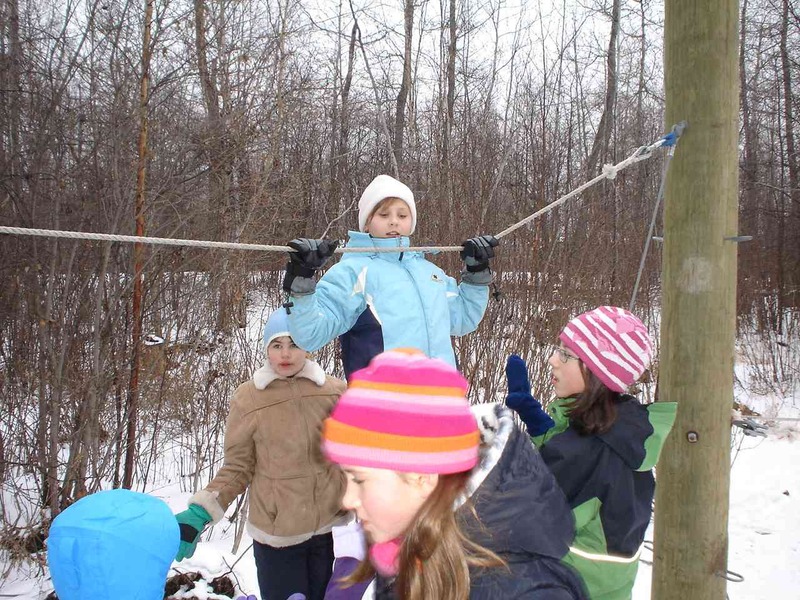 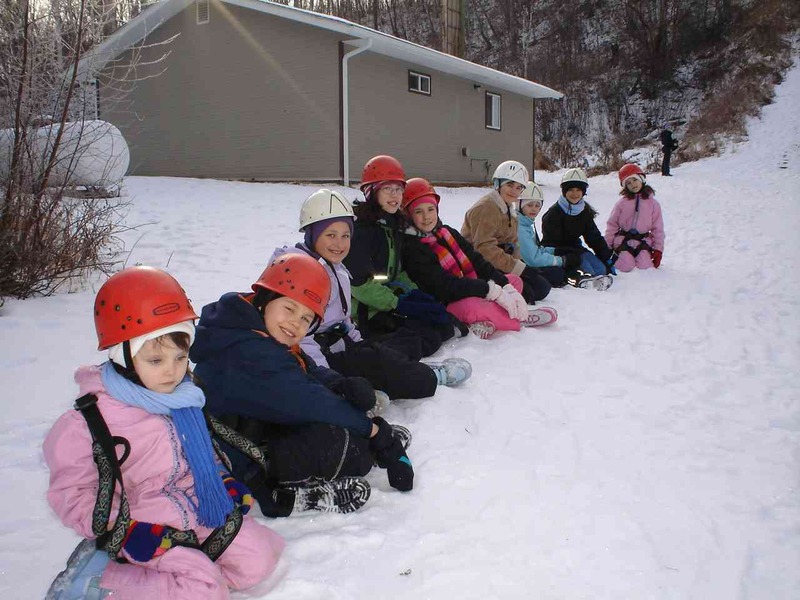 There where many activites such as snowshoeing, igloo building, cross country skiing, Zip Line, Survival Game, sledding, skating, and fire building.